What is The Electrocoat Association? Why Do People Choose Electrocoat? What are the Cost Considerations of Electrocoat? Registration is FREE, compliments of The Electrocoat Association. Log-in details will be emailed approximately 1 week prior to the webinar. Electrocoat Association Webinars are designed to meet the needs of the industry on all levels by providing information on various topics of interest surrounding electrocoating and manufacturing processes. Several years ago, the only substrates suppliers and customers had to worry about treating were cold rolled steel, zinc surfaces and, occasionally, aluminum. Fast forward to today - increased amounts of aluminum are being used to reduce vehicle weight, increasing fuel efficiency. Applications using magnesium are under evaluation, along with composites and much more. Go out a few more years and the landscape will change again. This webinar is designed to discuss the current, the near and touch on future trends pretreatment suppliers will face to ensure that a uniform conversion coating is deposited on a surface. A uniform coating is essential to meet requirements for corrosion performance and paint durability. Terrence R. Giles graduated from Eastern Michigan University with a Bachelor of Science in Chemistry. 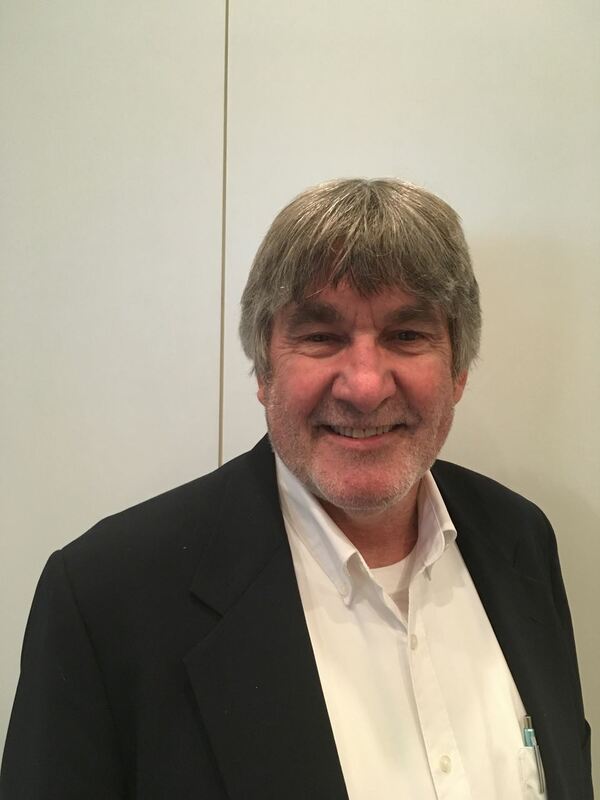 He has been with Henkel Corporation for 37 years, moving through roles in Automotive R&D, Technical Service, Marketing and Business Development. His current position involves developing and introducing zirconium conversion coating technologies in the automotive industry. Outside of work he enjoys spending time with family, gardening and golf. To enjoy all of the benefits of being an Electrocoat Association member, including future webinars, please scroll over the Membership tab above, click on "Corporate Membership" and join today! Copyright © 2016 The Electrocoat Association, All rights reserved. Content and images may not be used without authorization from The Electrocoat Association.